Today, almost every Internet user has their own login email. The advantages of this service is very much, the most remarkable of them, This is a quick and safe delivery of information to the recipient. 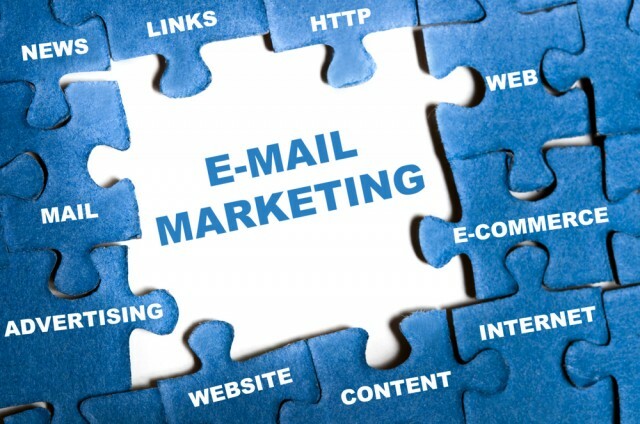 Besides e-mail has a lot of other functions, eg, the possibility of sending text messages, video, photos and other files. Another thing, which encourages users to create e-mail, It is, that almost every site, service, even social networks require at registration to enter a valid email address. With it, you can receive our newsletter, news, and restore your password and perform other operations. To create an e-mail you only need to have an account on any website, which provides data services. Notable examples: mail.ru, rambler.ru, yandex.ru. The registration process is very simple and does not require you to absolutely no special knowledge. Just go to the home page and click on the link “create a mailbox”. Next, follow the tips, that you will be available in the form of text messages. Most often, you must enter the name, login, phone and some additional parameters. The main element is the name of the user, it will be the hallmark of your address. Accordingly, the username must be unique. 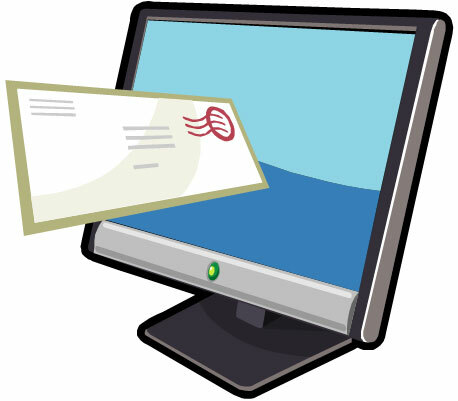 Sam e-mail address consists of several parts, in more detail, we considered this subject in this article. Now we hold brief terminology. In first place is your name, to be totally unique. It is followed by the name of the representative's services. Between the two parts is a special symbol “@”. In everyday life it is called “dog”. Here is a sample of a working email address – “Tuki@yandex.ru”. All characters of the Latin alphabet (a-z), register does not matter. When registration is better to restrict the letters and numbers. The use of terms and additional characters may be locked in the service provider, read the rules at a particular site. Now you can create your own e-mail address. Many users prefer to start several mailboxes. This is done, to avoid many problems. for example, registering certain services, for example Mail.ru, you can specify an additional e-mail, with which it is possible to recover a lost password. In addition the use of multiple boxes simplify your life. for example, You can create a working e-mail and personal, this will allow yourself to filter the entire flow of information. Now on the Internet there are many services, which allow you to create e-mail fee free. The main difference lies only in the fact, that paid hosting your information provides a deeper protection. Besides, you will be allowed to increase the volume of letters, send unlimited files sizes and use other small privileges. This does not mean, that paid services are very different from free. The usual average user enough, and the standard set of the same Gmail. This service runs smoothly and provides good protection. Now that you know all the necessary information, since that, how to create e-mail and ending with useful software obsecheniem.